Edward Norton is going to play The Incredible Hulk. That is so weird. 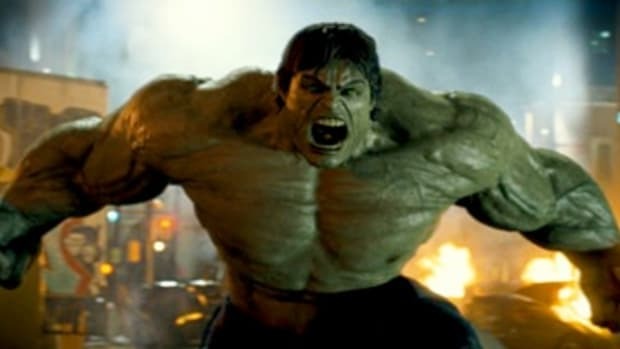 I was really psyched for the Hulk movie with Eric Bana and it was HORRIBLE, HORRIBLE, HORRIBLE. It is by far the worst of the "new" comic book adaptations. 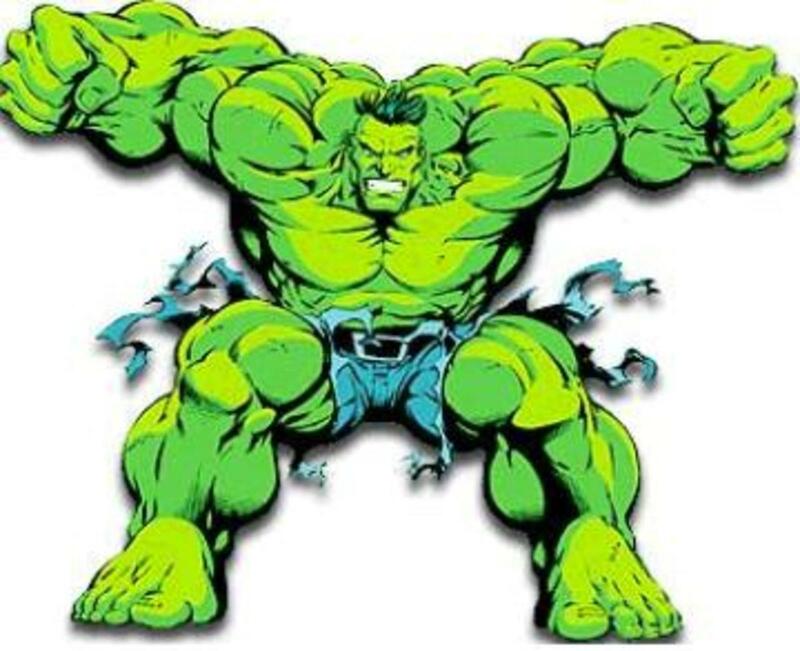 I hope they don&apos;t let Ang Lee anywhere near it and understand that a Hulk movie is not about angst but rather Hulk smashing things. And maybe this will lead to a She-Hulk movie getting made at some point.